« Nuevo Pin de Agua ! 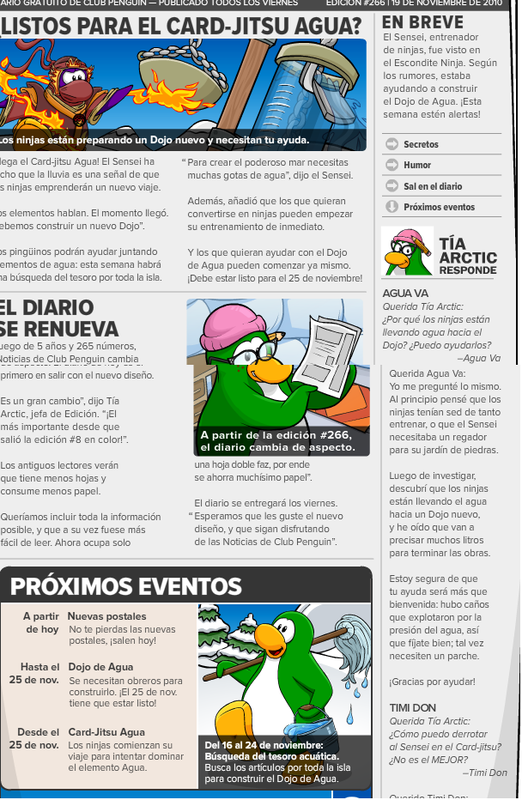 Hola amigos qui esta el nuevo periodico esta maso menos !! 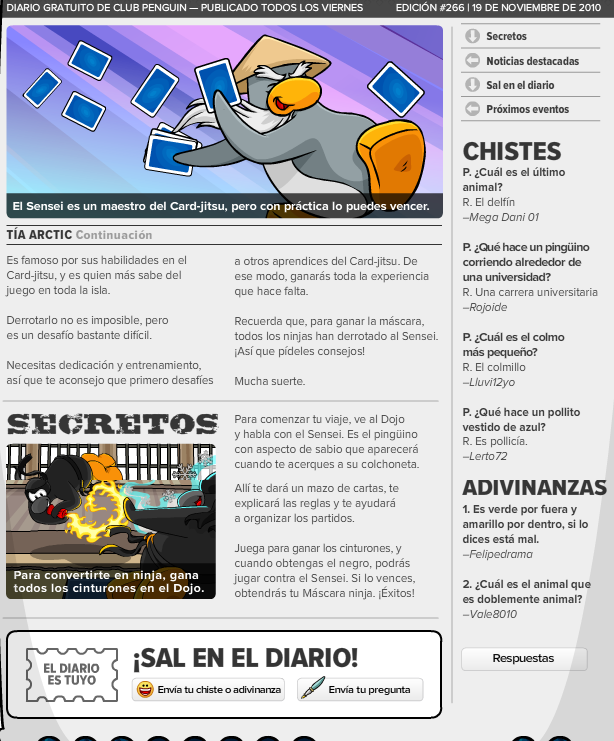 This entry was posted on 19 noviembre, 2010 at 20:55 and is filed under Uncategorized. You can follow any responses to this entry through the RSS 2.0 feed. You can leave a response, or trackback from your own site.